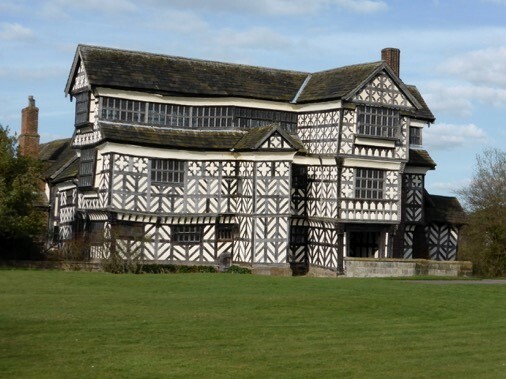 Little Moreton Hall is a Grade I listed building, described as a country house of early C15-c.1600 set in a rural location, forming part of an historic homestead. 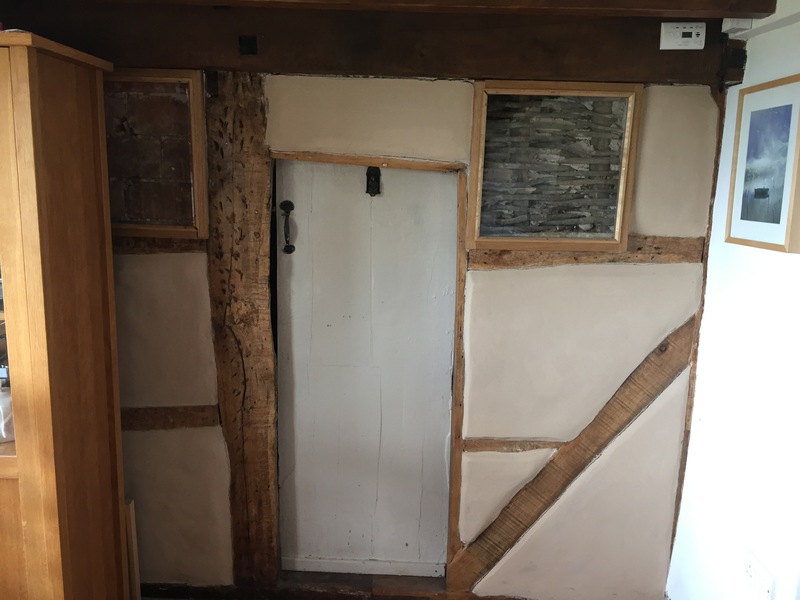 The property is of two and three storeys, timber framed with rendered infill, and Flemish bond brick with a stone slate roof. 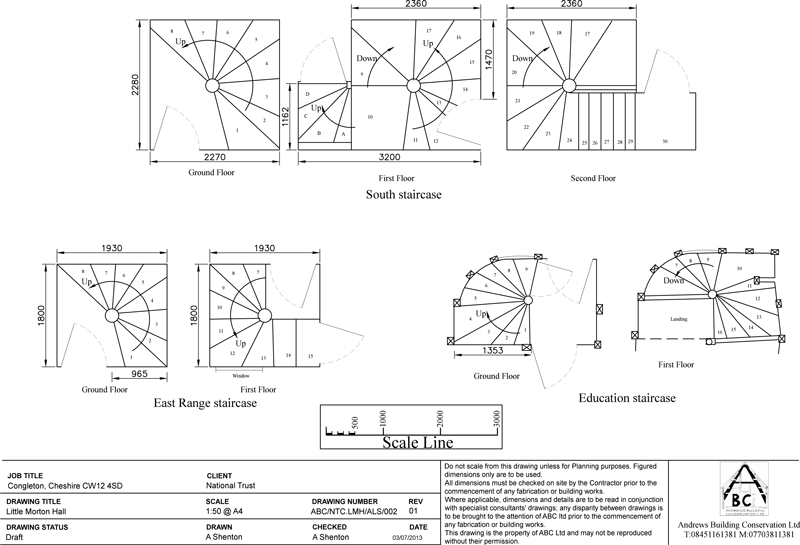 The ranges of buildings are grouped around three sides of a courtyard. 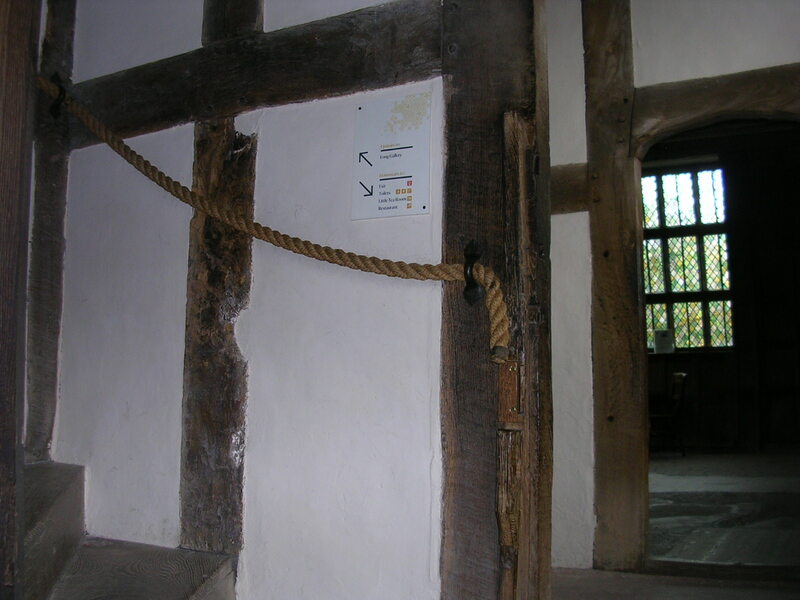 The property demise is surrounded by a water filled moat, which is crossed on the Southern boundary by a stone bridge. 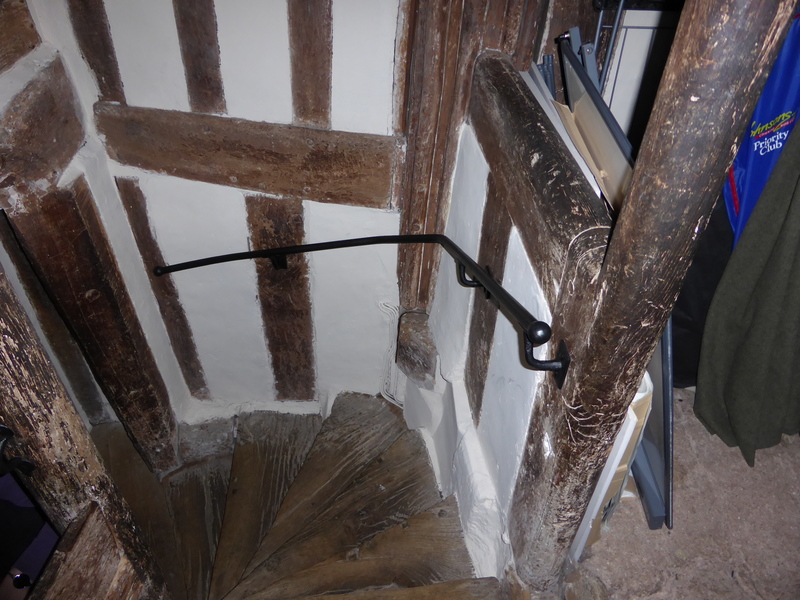 ABC was commissioned to investigate proposals for the improvement of safe access within the historic spiral stairways of the property, and ultimately replace the existing rope that was fixed within iron loops. 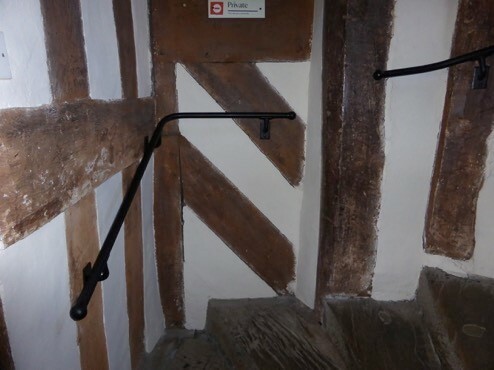 Following consultations with English Heritage and Conservation Officers, it was decided that the installation of wrought iron handrails to the East and South Range staircases, would be the preferred option. 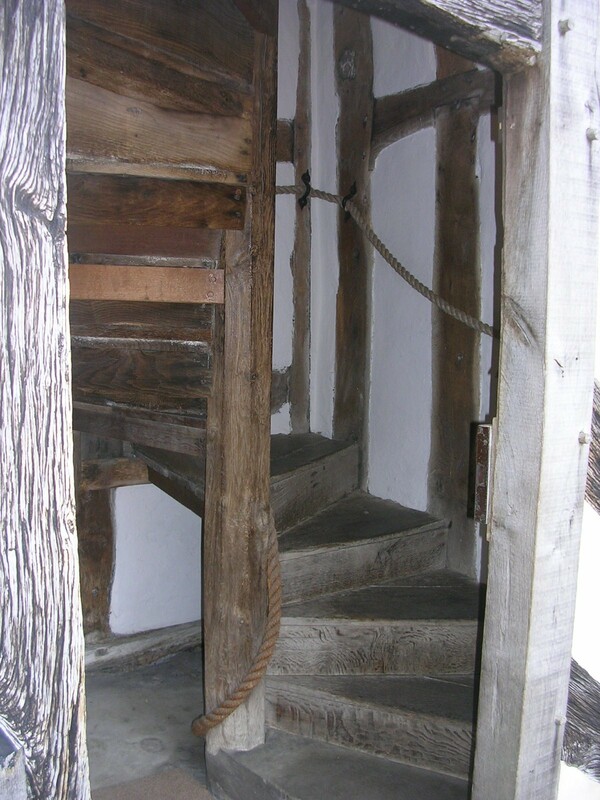 The proposals were noted not to alter any factors of direct access to the building, but were an enhancement of vertical access within the stairwells, to provide safer access for people who had compromised mobility. 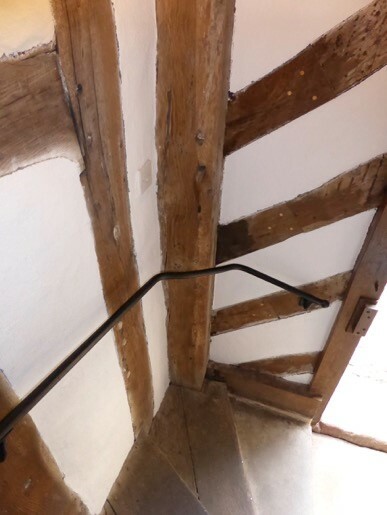 Care was used to reuse existing fixing holes within the historic timber framing of the hall, minimizing any new fixings, whilst ensuring that the proposal was within the character of the building. 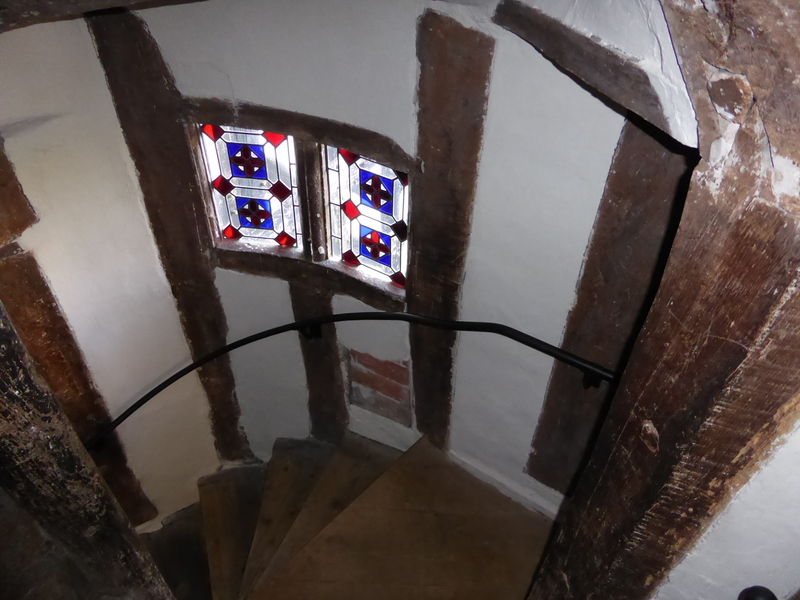 The proposal also had a degree of reversibility, so as not to misrepresent the ultimate story of the property. 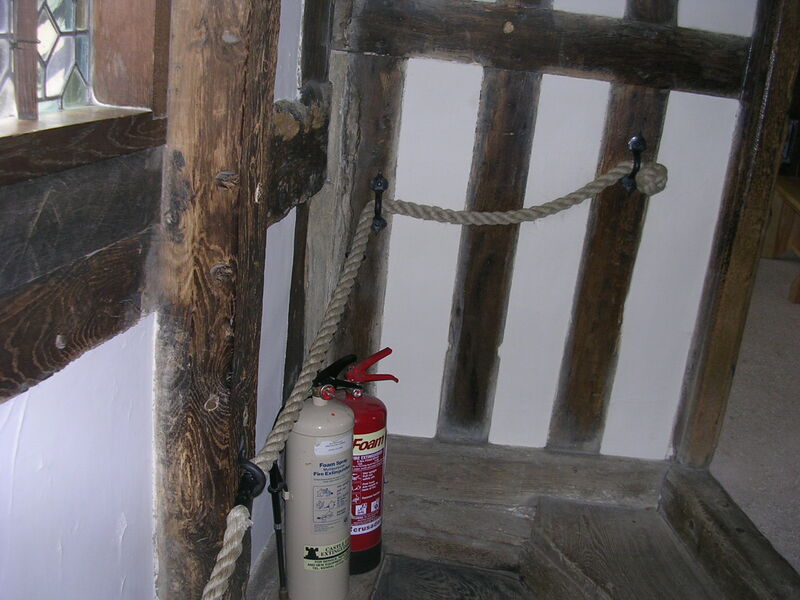 Wrought iron was fashioned to suit each elemental section of the stairwell walls, and be of plain design, comprising 25mm circular bar, with ends fashioned in 35mm balls to represent the completion of the handrail. 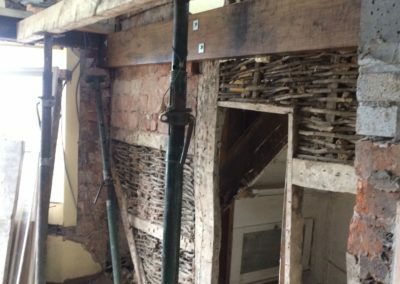 During alteration works to a property, on removal of a plain plasterboard wall, a historic wall was uncovered containing original wattle and daub, and oak framing. 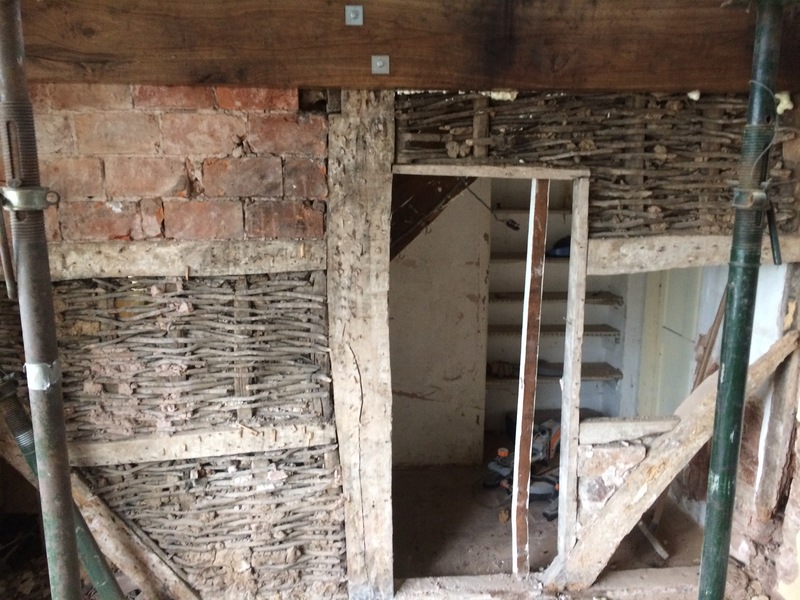 The wall was also noted to be partially load bearing. 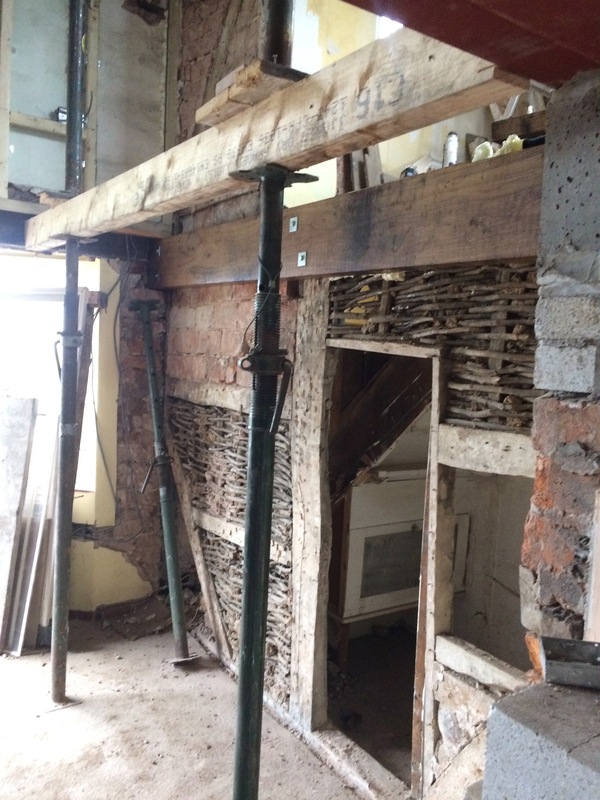 Structural beams were inserted to remove any loadings, and timber sections were replaced where decayed. 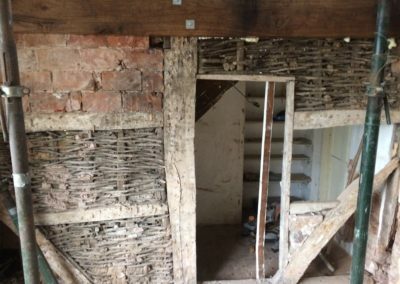 Panels were reinstated using lime plasters, and two observation screens were formed to show the original wattle and daub, and a section of a historic “oversized” brickwork. Although the remainder of the property dates from nineteenth century, the wall structure is of an earlier seventeenth century, and from a previous building.